Justin Trudeau’s promise on Employment Insurance this week was clearly aimed at winning support from seasonal workers in New Brunswick and elsewhere in Atlantic Canada. Justin Trudeau's promise on Employment Insurance this week was clearly aimed at winning support from seasonal workers in New Brunswick and elsewhere in Atlantic Canada. But Trudeau made the commitment despite data suggesting the Harper government's EI reforms have not been as bad as predicted. The Conservative reforms, which took effect in January 2013, added new requirements for frequent users of EI, such as seasonal workers, including that they seek work as far as a one-hour drive from their homes in order to be eligible. 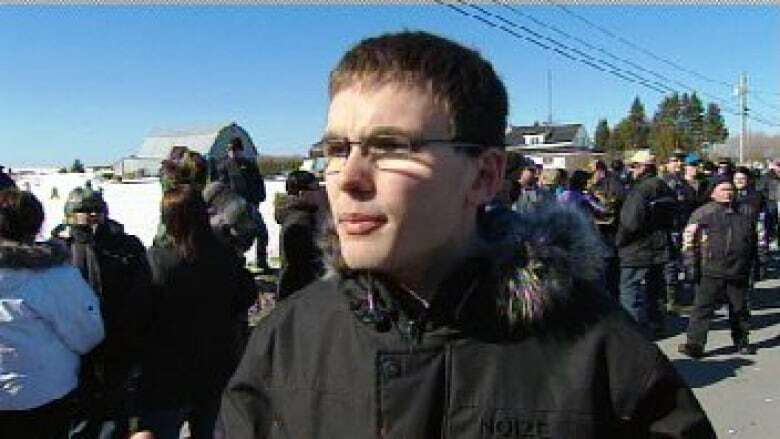 A protest against the Harper government's Employment Insurance reforms drew a crowd of about 300 people in Tracadie in 2013. Trudeau said on Tuesday he'd eliminate that requirement because "it's hurt a lot of people." But a 2013 report prepared for the Council of Atlantic Premiers said there was no evidence at the time anyone had lost their EI as a result of the Tory reforms. And new data provided to CBC News by Statistics Canada this week suggests the effects of the Tory reforms have been minimal. In New Brunswick, no one was disqualified or cut off from collecting EI due to "refusal of suitable work" between January 2013 and June 2015, and only 50 people lost out for "failure to search for work." The story is similar in other Atlantic provinces. Statistics Canada data shows no one in Nova Scotia, Prince Edward Island, and Newfoundland and Labrador has been cut off for refusing suitable work since the reforms took effect in January 2013. The numbers of people whose EI benefits were cut off for not searching for work in the same period were 10 in Nova Scotia, zero in Prince Edward Island and 30 in Newfoundland and Labrador. The 2013 report said there were "no reported disqualifications from the Atlantic Provinces that aligned with recent policy changes (i.e. `failure to search for work' or `refusal of suitable work')." The report did allow that a large increase in disqualifications in the data due to "other reasons" might have been the result of the changes but could have been wrongly categorized. But it also said "misinformation" about the reforms had been spread by "claimants, union groups, public interest groups, and employers." 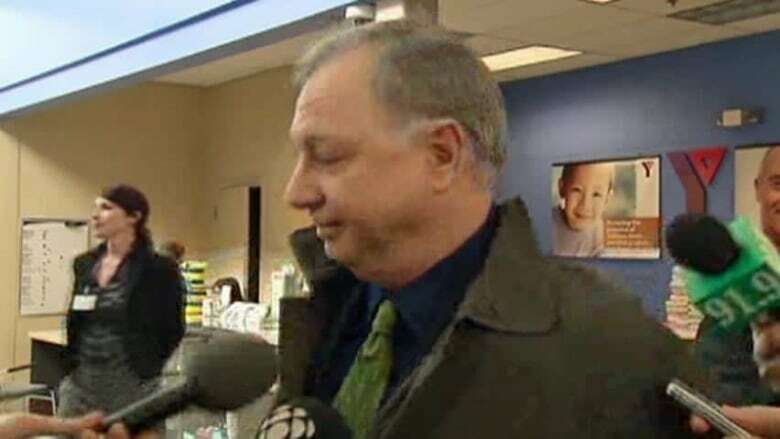 Conservative Robert Goguen said in 2013 that the EI system will be there for those who really need it. (CBC)Activists and some provincial governments called the changes an attack on seasonal workers, though Conservatives have long insisted no one with a legitimate claim would lose their benefits. "The system will be there for those who really need it," Robert Goguen, the Conservative MP for Moncton-Riverview-Dieppe, said in 2013. The EI program provides benefits to workers who lose their jobs. It's meant as an insurance program, but has become the equivalent of an annual income supplement for employees who repeatedly work only part of the year in seasonal industries such as fishing and forestry. The 2013 CAP report blamed opposition to the changes on poor communications and fear of the unknown, and recommended a follow-up study based on 2015 data to clarify the actual impact. It doesn't appear CAP has launched such a study. Earlier this year, fish plant worker Gaetane Paulin told Radio-Canada the reforms were "disastrous," but said she was not aware of any seasonal workers who had lost their benefits as a result. 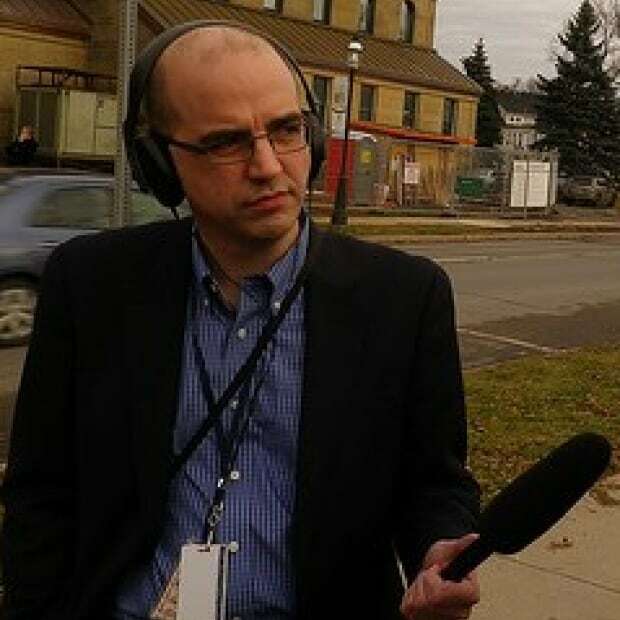 Guillaume Deschênes-Thériault protested the EI changes in 2013. He said the small number of disqualified claimants may be a result of Ottawa not enforcing the rules in a “draconian” way. (Radio-Canada)"There must surely be someone who lost them," she said in January, but acknowledged, "I don't know of any." Guillaume Deschênes-Thériault, an activist from Kedgwick who protested the EI changes in 2013, says the small number of disqualified claimants may be a result of Ottawa not enforcing the rules in a "draconian" way up until now. 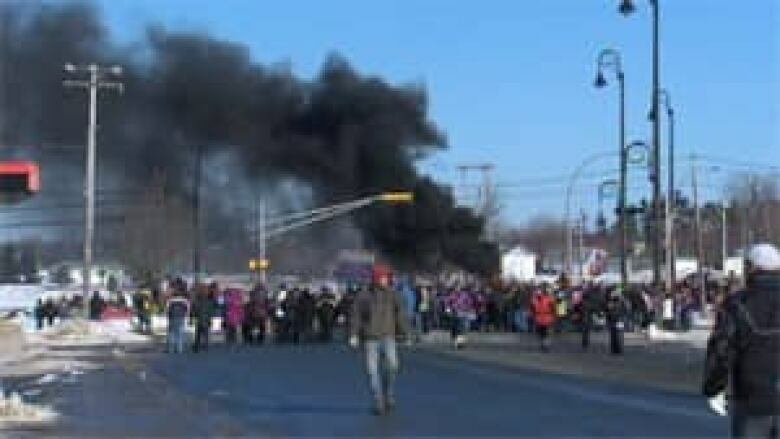 He said the Conservative government may have backed off tougher enforcement because of the angry protests in Atlantic Canada in 2012 and 2013. But he said the rules remain in place so there's no guarantee the disqualifications won't increase after the election. "If they didn't apply it drastically in 2014, it doesn't mean they won't investigate people in two or three years from now," he said. "In my mind, if the Conservatives are re-elected, they will go more strongly with the reform and I think it will be a danger." 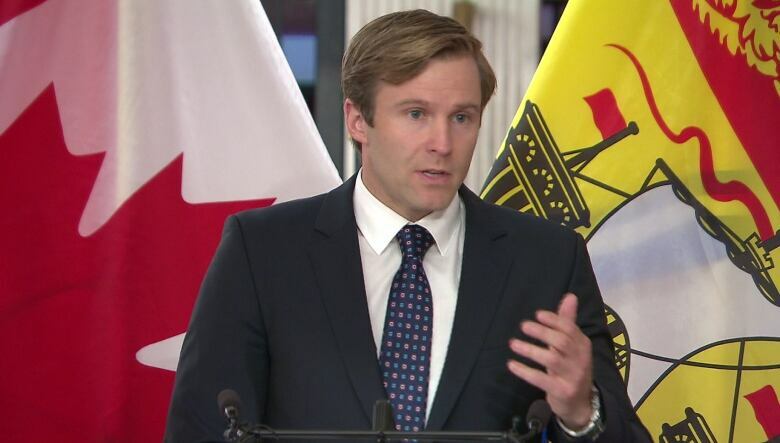 Premier Brian Gallant said in a letter to federal leaders that EI reforms have created "uncertainty and confusion for many New Brunswick workers and their families." (CBC)New Brunswick Premier Brian Gallant included a rollback of EI changes among the list of priorities he sent to all the federal party leaders in July, ahead of the start of the election campaign. But even Gallant's letter didn't make any claims about the number of New Brunswickers affected. It said only that the reforms "have created uncertainty and confusion for many New Brunswick workers and their families." Gallant's office said this week it had no new follow-up analysis of the impact in the province since the 2013 CAP report. Gallant said when he released the letter that he wouldn't campaign for Trudeau and his federal Liberals, but would hold "meetings" with any party leader willing to discuss New Brunswick's priorities, including EI. 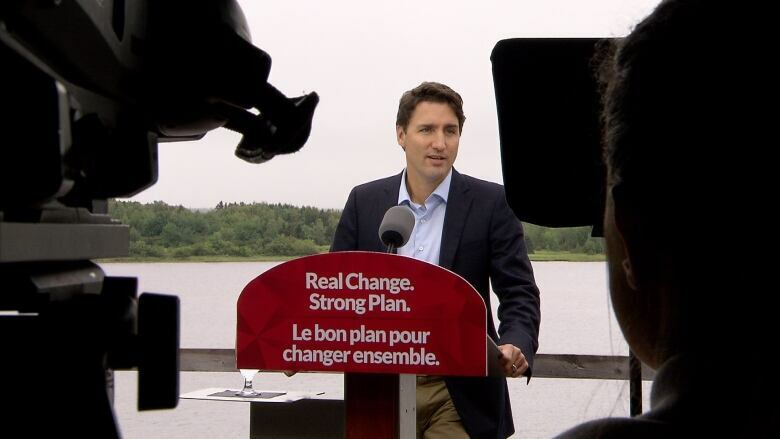 Regardless, Gallant attended Trudeau's Liberal election rally and EI announcement in Bouctouche this week, and was warmly greeted by the federal leader, who thanked him for his support. At the rally, Trudeau also offered another argument for repealing the EI changes: the new requirement that repeat claimants seek work an hour from home "has made very, very little difference in the bottom line for EI" — another possible indication Ottawa has not significantly reduced the benefits it's paying out.